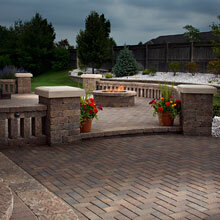 If you want a company that can provide top quality pavers as well as reliable paver installations, look no further. 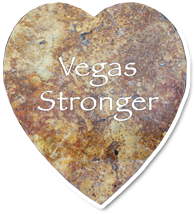 Living Water Lawn and Garden, LLC is La Vegas’ most trusted paving contractor with more many years of experience in the paving and landscaping industry. 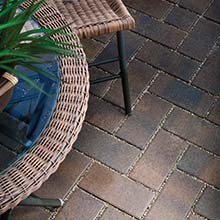 We have been serving the greater Las Vegas, and surrounding cities with exceptional pavers and paver installation services. 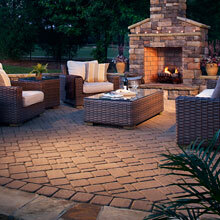 Please call us today so we can also create your dream paver features and amenities. 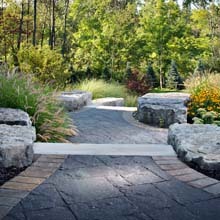 One of our strengths as a paving company is our versatility. 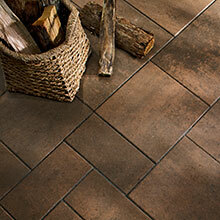 We can handle with great proficiency any type of paving project that our clients may hire us for. Our crews have an extensive experience working on residential properties and commercial spaces in Irvine and surrounding cities. 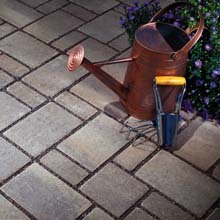 This is another reason why we can guarantee fast paver installations without compromising work quality. In fact, most of our completed projects years ago are still in their prime conditions and were able to withstand harsh outdoor elements, such as extreme weather, heavy vehicle traffic, and constant use. 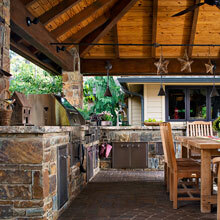 Our clients prefer us over other contractors because of our highly customized designs. We always see to it that our clients' needs and design preferences are incorporated in the final design proposal. We do this by collaborating with them during the conceptualization and design process. 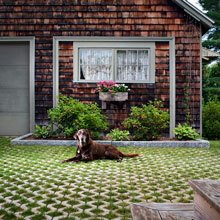 This approach has helped us provide clients with unique, functional, and stunning paver features. 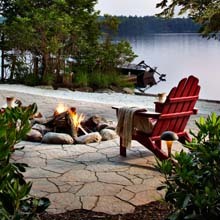 At Living Water Lawn and Garden, LLC our clients are assured of quality paver installations regardless of the size and scope of the project. The quality of our work has been proven by countless property owners who previously hired us to design and build hardscapes on their properties. Driveways. 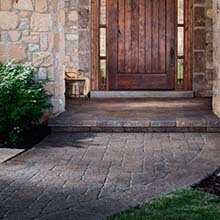 If you are looking for driveway builders who can guarantee the structural integrity of your paver driveway, please call us. 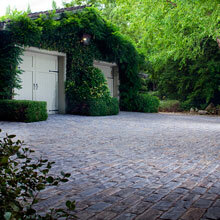 We build driveways that can last a lifetime by using premium pavers from our trusted suppliers. Patios. 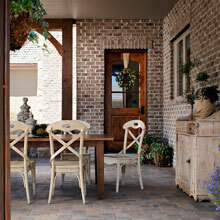 Our installation crews can design and build elegant patios complete with your desired amenities. 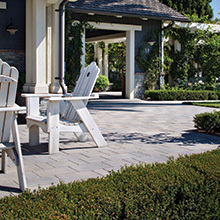 We can also help you choose the perfect paver design that will complement with the existing architecture of your home or theme of your outdoor area. Pool decks. The pool area is a perfect spot for rest and relaxation. But without a properly designed pool deck, you can't enjoy these benefits. 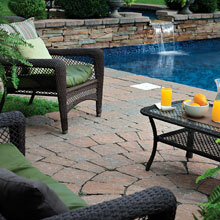 Let us improve the functionality and beauty of this area by building an exquisitely designed pool deck. 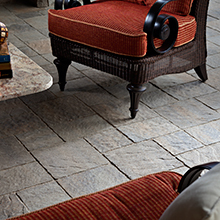 We highly recommend the use of slip-resistant pavers to prevent slip and fall accidents. Walkways. 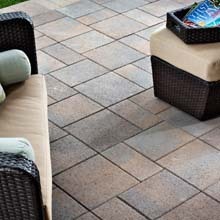 These paver features do not only improve the aesthetics of your landscape or outdoor area but also allow easy access to the various amenities around your landscape. 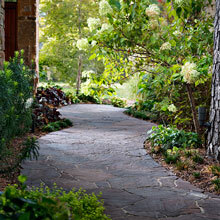 We can create walkways that will lead to focal areas in your property, like water features and outdoor living spaces. 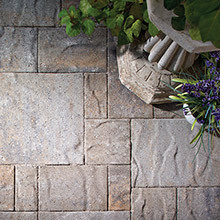 We can also design and install entryways, courtyards, garden steps, fire features, and other outdoor structures that require paver installations. 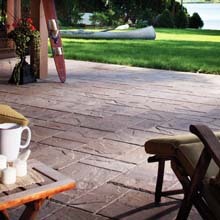 Just let us know your project requirements, and our expert paver installers will work on them. 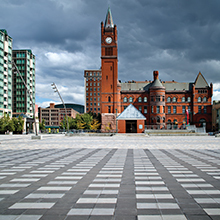 With our experience, complete tools and equipment, access to premium paver products, and expert paver installers, we are the right company to hire for your paving project. Please call us at 702-655-5593 today to get a free cost estimate.